If you’re planning a trip to Hilton Head Island this winter, you won’t want to leave your favorite four-legged family members behind. It would spoil a vacation to have to worry about how they are doing without you, whether you left them at home with a pet sitter or take them to a kennel. 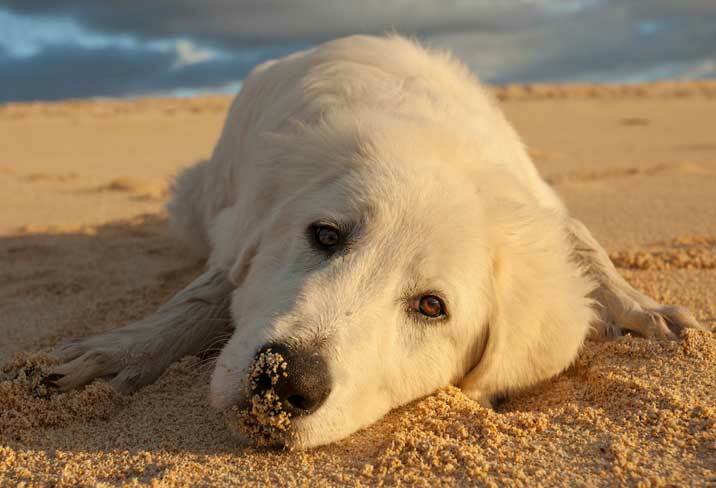 Having your buddy with you to enjoy all of your adventures requires finding luxury pet-friendly vacation home rentals that welcome animals and we can help with that! 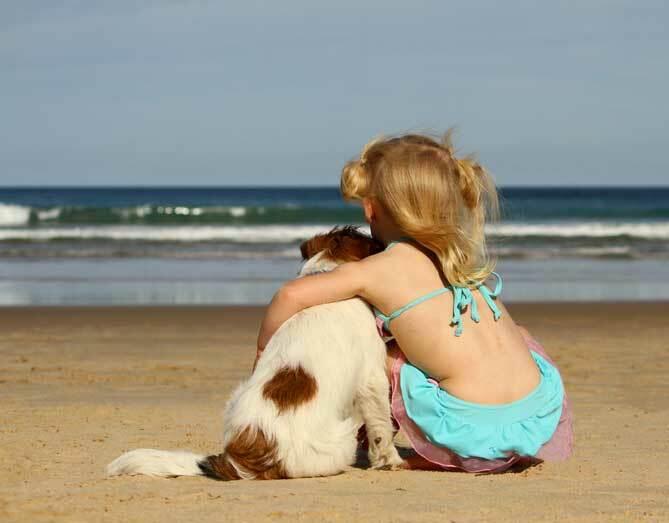 Our Hilton Head pet friendly vacation rentals are perfectly suited for any family that is traveling with pets. You should not have to make compromises to find a nice location where your pet is welcome. We think they enjoy a bit of luxury, too! When you stay in a rental from Coastal Home and Villa you’ll be able to enjoy pet friendly vacation rentals that even Fido will love. When you’re packing for the trip, be sure to bring your pet’s favorite belongings. Having their own bed with them while in strange surroundings brings them comfort and lets them know where they sleep. Their own water and food bowls from home and some toys will ensure their security and happiness. Try to keep them on the same sleeping, eating, and play schedule as they’re used to and they’ll have the best time of their life! Most places that are pet-friendly will ask for an additional fee to cover potential damages or excessive clean up of the rental after your departure. This is pretty standard. Some places will put weight limits on dogs as well. People with angst-ridden dogs should seriously consider boarding their pets at home or in the area for everyone’s peace of mind. 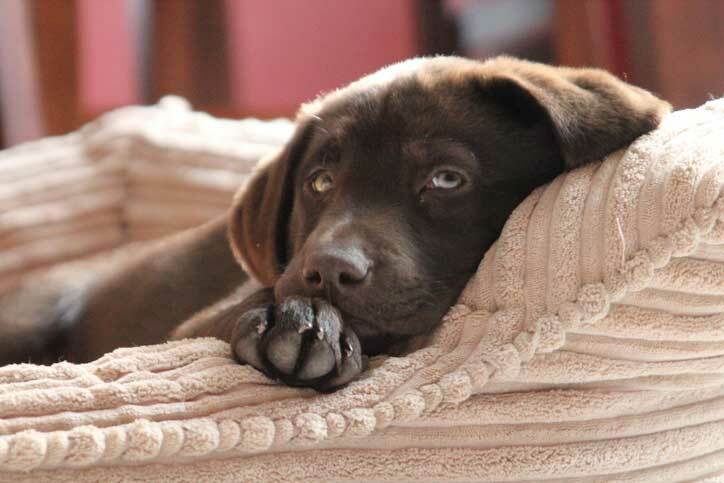 Pet friendly rentals accept well-behaved animals to stay on the premises with their family. Sometimes there are weight restrictions on the size of animal you can bring, but some have no limits at all. These are details you need to research before you make your reservations. The pet friendly vacation rentals we have available at Coastal Home and Villa are fully accommodating in every way. You can count on the Hilton Head area offering plenty of exciting outdoor opportunities that your pet will thoroughly enjoy such as hiking, beach visits, and endless water sports. We look forward to meeting you and all members of your family including your pets! Wishing you a happy holiday and marvelous New Year!